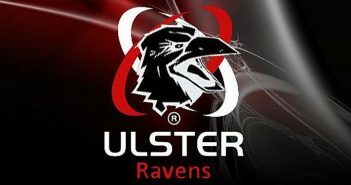 You are at:Home»Posts Tagged "Chris Taylor"
Ravens: Ulster made to sweat by tight Jersey! Ravens: Teams announced for Jersey clash! 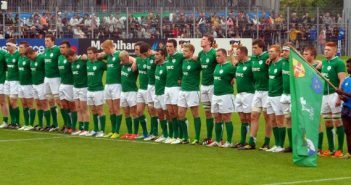 JWC2013: Ireland v Australia Take 2. JWC2013: Scholes, Taylor, Donnan and Joyce all start against France. JWC2013: Ulster’s Joyce to captain U20’s against Fiji.